natural crystals of calcium carbonate produce iridescent colors when reflecting light. 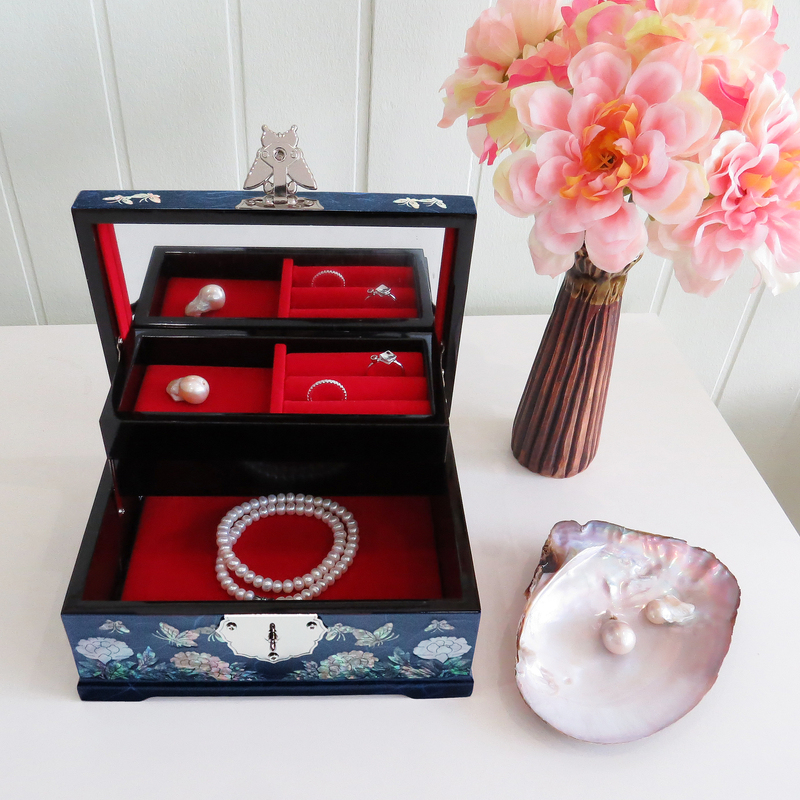 Mother of pearl has been used for centuries by Artisans! Any/all of the links on motherofpearlstore.com are affiliate links of which I receive a small compensation from sales of certain items.